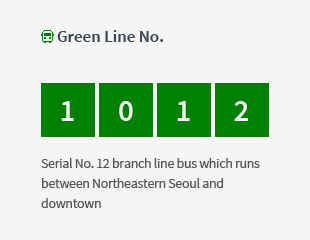 The semi-public bus system – the nation’s first operating system – was introduced by Seoul in July 2004 under the project to reform the city bus system. 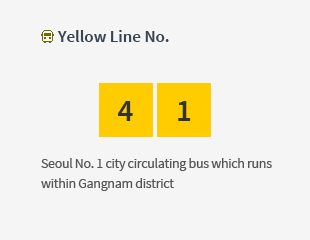 It is a dual system combining private operation with public management by the municipal government or public enterprises. 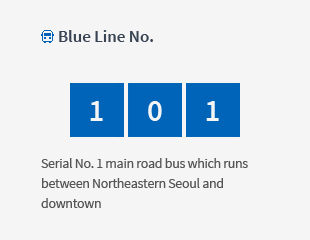 Revenue generated under the semi-public bus system is being controlled together, and the total cost (annual updating of standard cost by the citizens’ bus policy committee)-income shortfall is covered by the city’s budget. Since the adoption of the new system, citizens’ benefits have increased due to reduced competition between bus companies, improved treatment of employees, and the newly introduced evaluation and incentive systems. Traffic accidents have decreased by 49% since 2004 (1,944 accidents in 2004 → 988 accidents in 2013), and citizens’ satisfaction has improved by 32% (59.2 points in 2006 → 78.1 points in 2013). 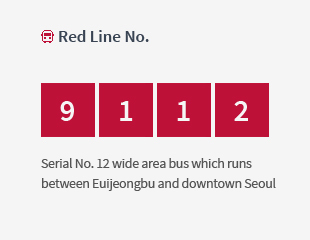 KRW 2 trillion and 994.8 billion of discounts have been given to the citizens for bus transfer.